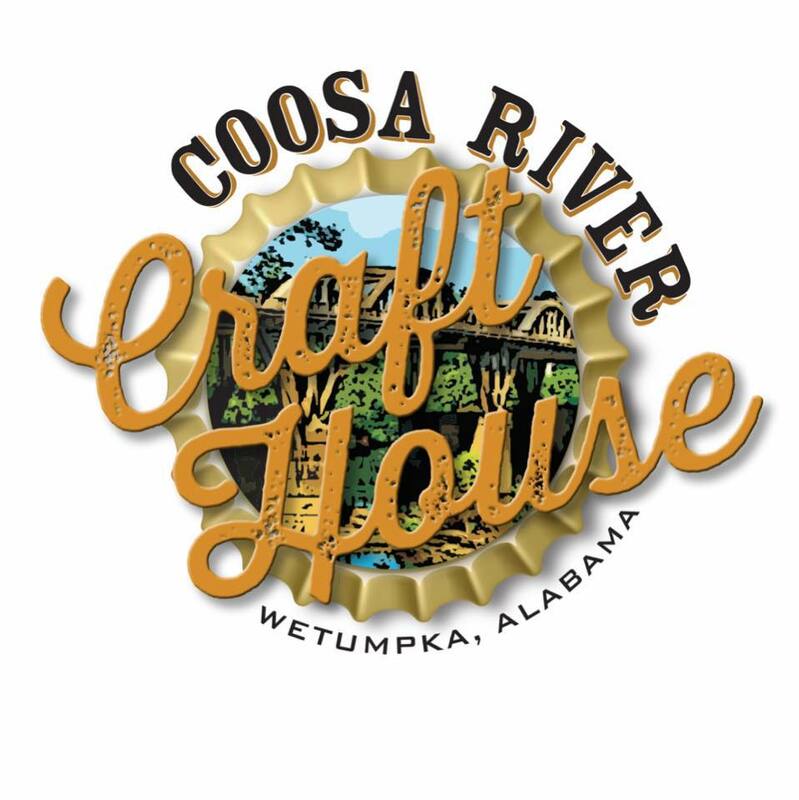 Join us at Coosa River Craft House for a Common Bond tap takeover! A portion of the proceeds from the evening will go to Butterfly Bridge Children's Advocacy Center. You’ll also have a chance to meet and mingle with Andrew, our head brewer.